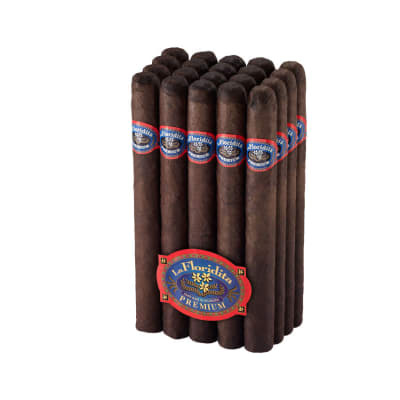 Where can you find an all-Nicaraguan tobacco cigarillo that satisfies in a pinch? 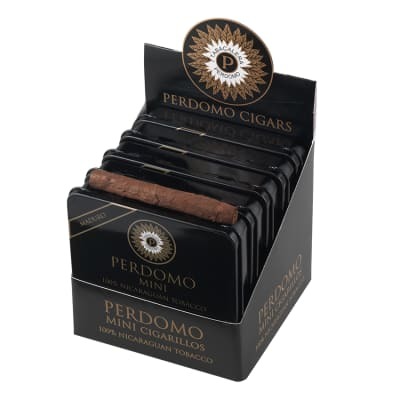 Say hello to Perdomo Mini Maduro Cigarillos. 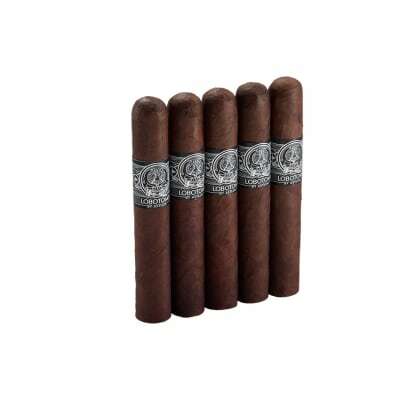 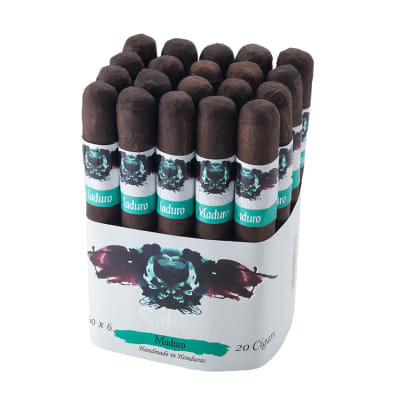 Blended with tobaccos grown on Perdomo's own farms, the smoke teems with dark, spicy Nicaraguan flavor and aroma. 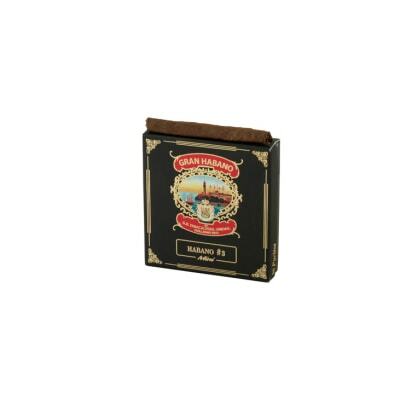 Presented in 5 tins of 20 cigarillos, order a sleeve now.